A collapse in funding is throwing UKIP's capacity to defend its European elections victory from 2015 into serious doubt. 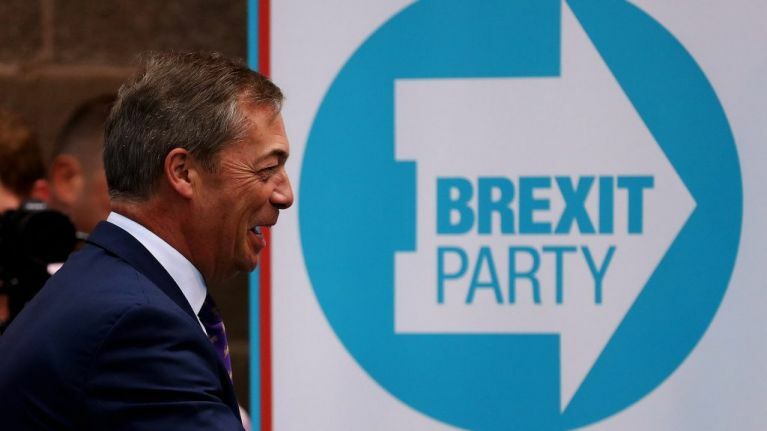 The party's vote is likely to be split and even defeated by Nigel Farage's upstart Brexit party, let alone the financial difficulty it now faces. Since April 7 UKIP has raised only eight per cent of its £250,000 target, less than £20,000. Meanwhile, the Brexit party is already lauding a windfall of £750,000, Metro reports. Farage said it was "something he had never seen in his 25 years of campaigning." UKIP's funding peaked at £7 million in 2014 but has since dwindled, particularly following the withdrawal of their biggest backer Arron Banks. In 2017 income was only £1.7 million. In 2018 bankruptcy was narrowly averted when a UKIP MEP libelled three Labour MPs forced a compensation payment of £175,000. 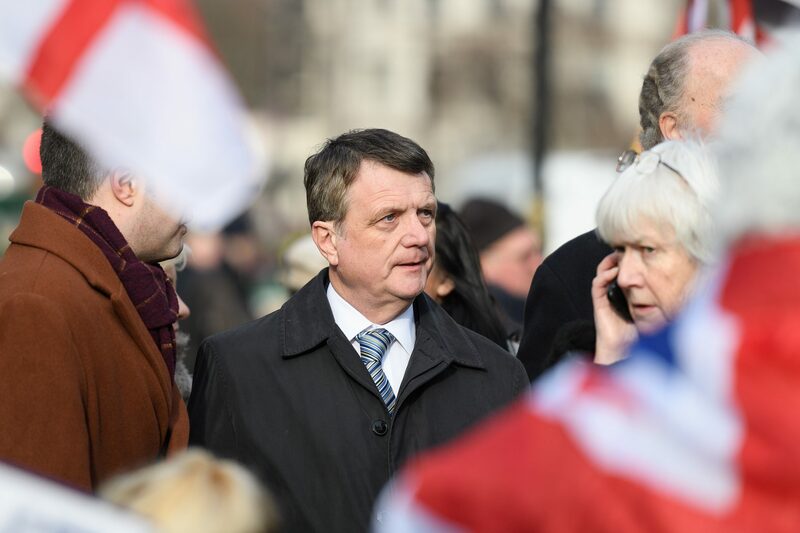 In his fund-raising push UKIP leader Gerard Batten said: "Brexit has been betrayed. The 17.4 million leave voters have been betrayed and if you were one of those voters, you have been betrayed. 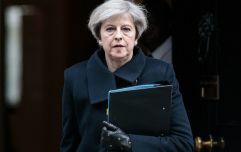 "Ukip will take part in these European elections on a platform of unilateral, unconditional withdrawal. "We have got our 73 candidates in place but we still need money to help them fight the best fight they possibly can. "We don’t rely on big business or the trade unions. We don’t have vested-interest donors. "We only have ordinary members and donors who donate to us on an individual basis."